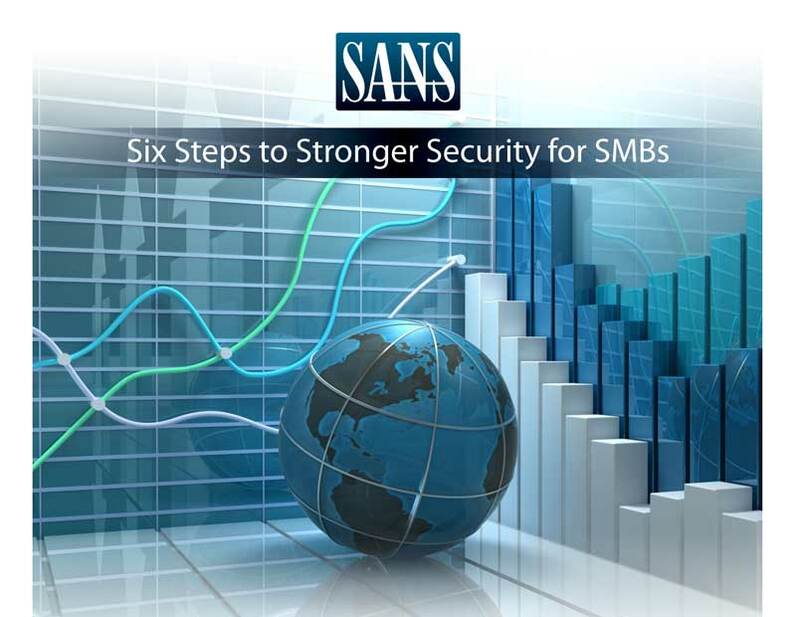 Six Steps to Stronger Security for SMBs Whitepaper | Qualys, Inc.
SANS whitepaper shows security doesn’t have to be difficult or expensive for organizations with limited budgets and staff. 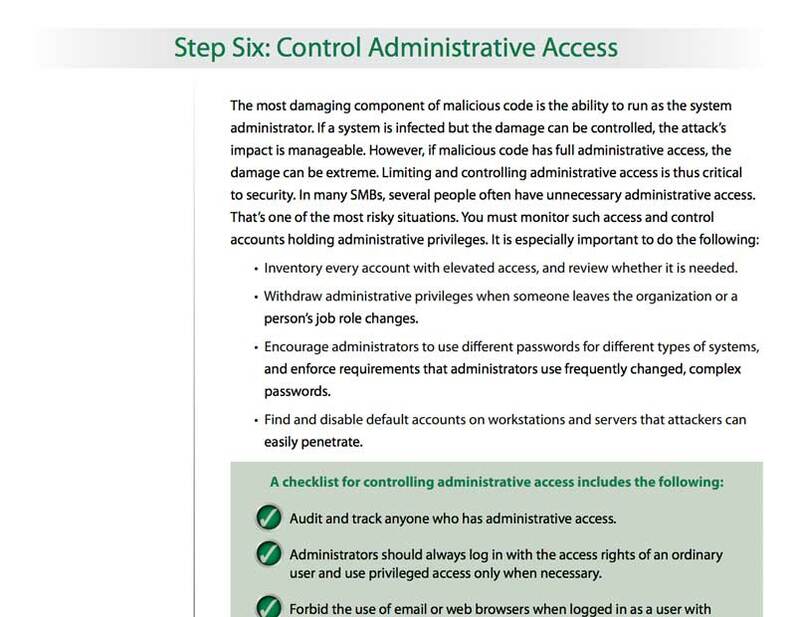 Small- to medium-sized businesses (SMBs) often assume they can escape attacks usually directed at larger businesses. In reality, SMBs can face even greater challenges to network security—from smaller budgets to fewer qualified staff. Since it won’t be possible to do everything you want with limited resources, SMBs must look for smarter ways to increase security. By going for quick, easy wins first, a majority of attacks can be prevented. 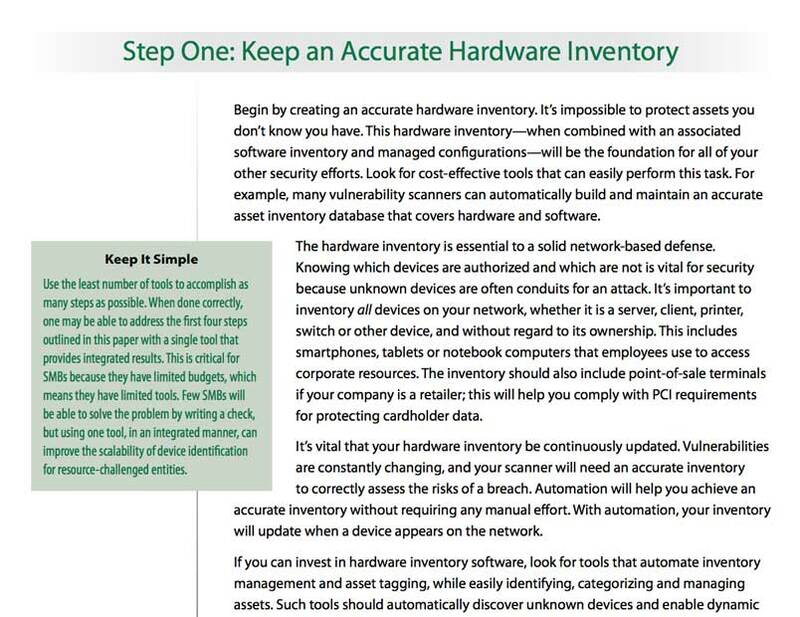 In this whitepaper, you’ll learn how to identify high-risk areas, so you can prioritize your efforts to fend off attack efficiently and cost-effectively. Plus, discover the most important considerations needed for all SMBs to track compliance and identify security gaps. 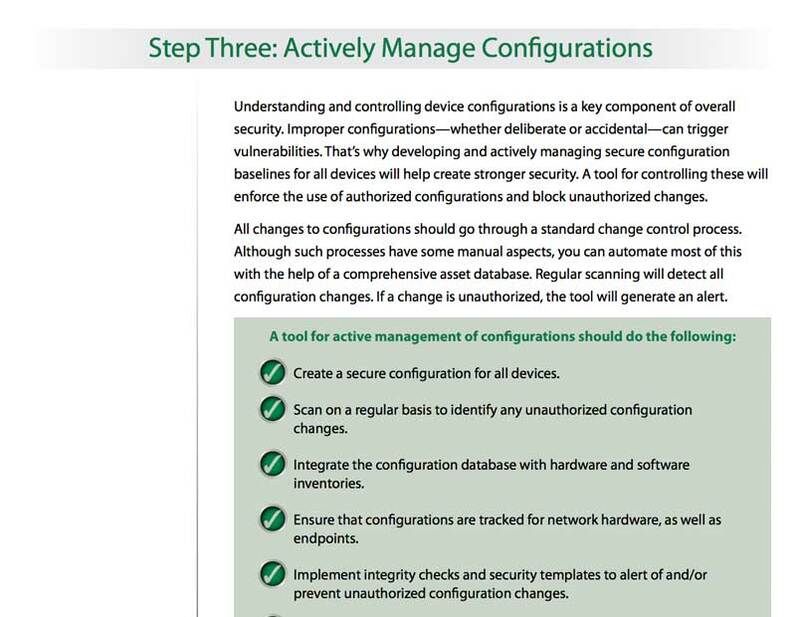 Download the paper now to learn more about the six steps you can take right now for effective security that reduces risk at your organization.